We do a minimum of $50 per month for utility and take a meter reading then charge based on your electric usage. If at the end of the month it goes over the $50 you pay the balance. All of the above is per extra person after two, per night. 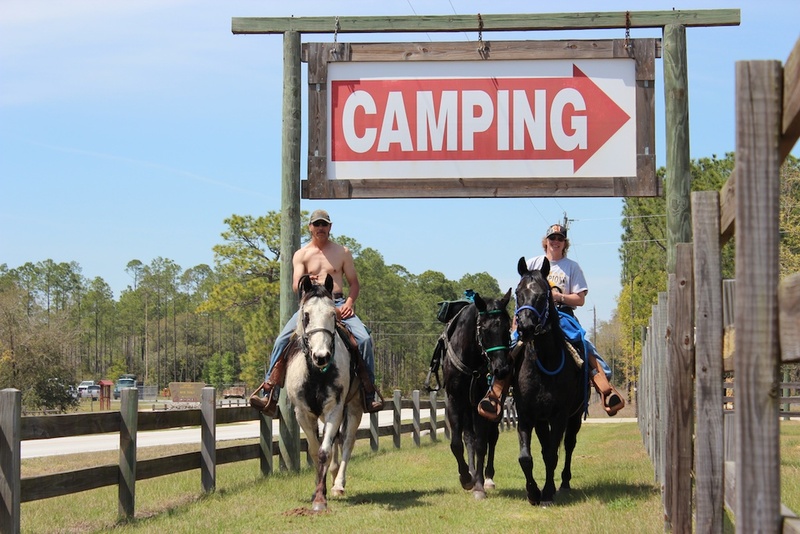 Rates DO NOT include feed, shavings or care. Care can be requested for an extra $20 fee. You must supply your own feed, hay and shavings. 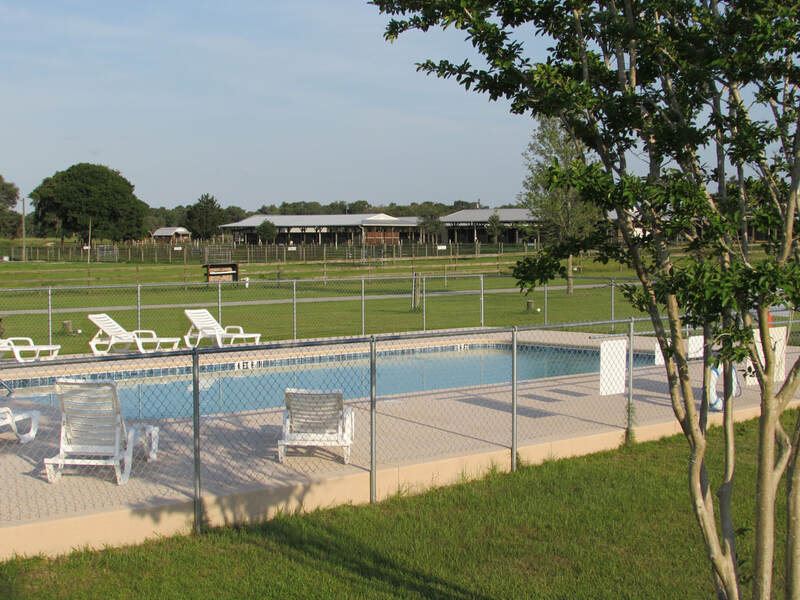 NOTE: HORSE STALLS MUST BE STRIPPED BEFORE YOU LEAVE OR YOU WILL BE CHARGED A $20 CLEANING FEE. 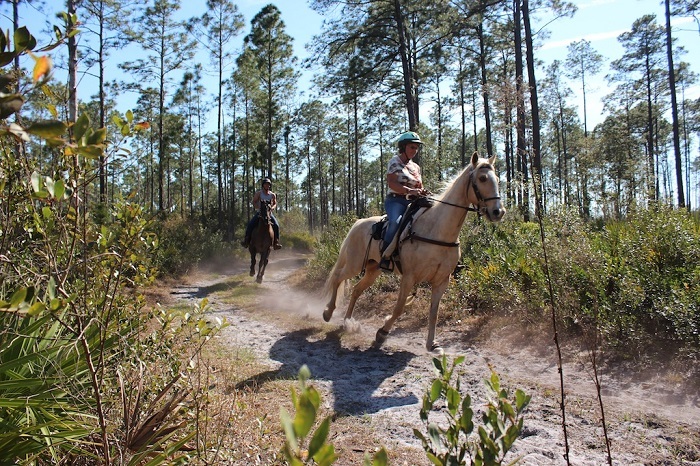 53,000 ACRES of direct access to State Forest with 120 MILES of TRAILS for trial riding, hiking, biking and bird watching. 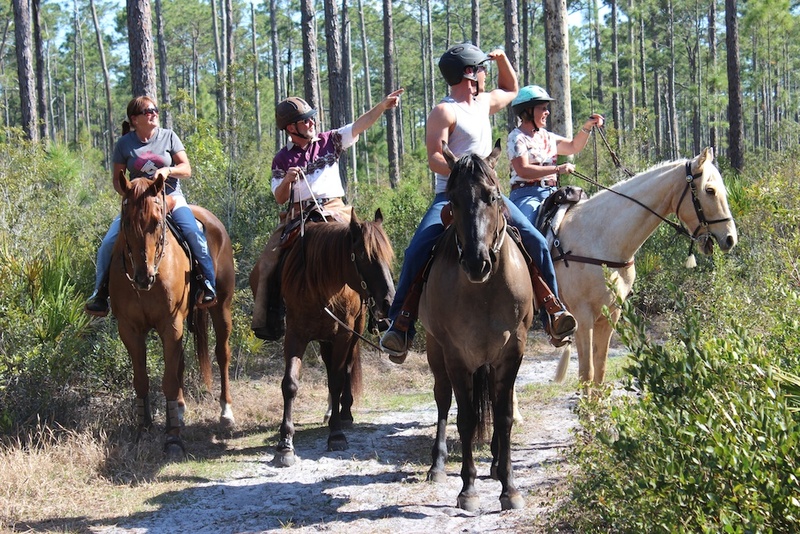 All this, just minutes away from Dunnellon and Ocala for all your needs and many other activities. 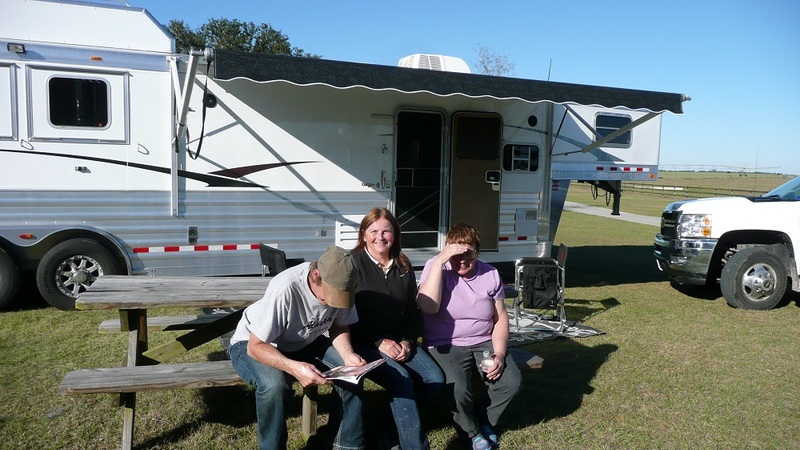 From country to a city in minutes, Goethe Trailhead Campground has that great Florida location for you. 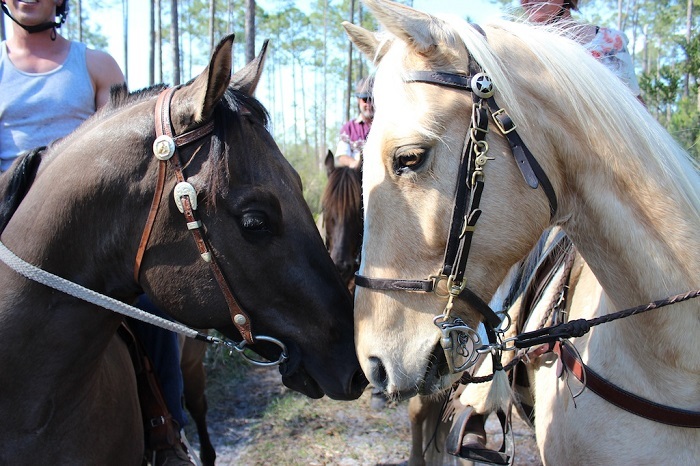 This site is dedicated to your four legged equine friends.